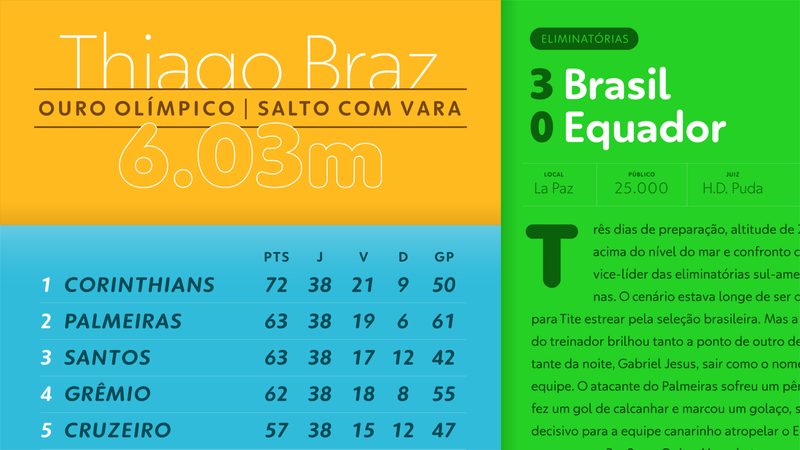 The making of Globotipo – Rede Globo’s new font family. Collaboration between Plau and Rede Globo, Globotipo is the evolution of Globotipo’s typographic voice, a family of 30 fonts, made exclusively for Rede Globo. Globo reaches 100,000,000 people daily in Brazil and worldwide. With an identity based in flow and constant change, the network saw an opportunity in expanding and redesigning its typographic voice. On the occasion of its 50 year anniversary, the brand underwent an extensive review of positioning led by its team. Guided by the ideals of movement and constant flow, it adapts and evolves creatively and technologically to keep bringing information, entertainment and knowledge for Brazilians. The new positioning brought an opportunity to redesign the family of fonts, creating a more flexible and proprietary tool, one that is capable of carrying these concepts in all communication channels and new platforms. Plau was invited to take part in the redesign process, in tandem with Globo’s creative team. 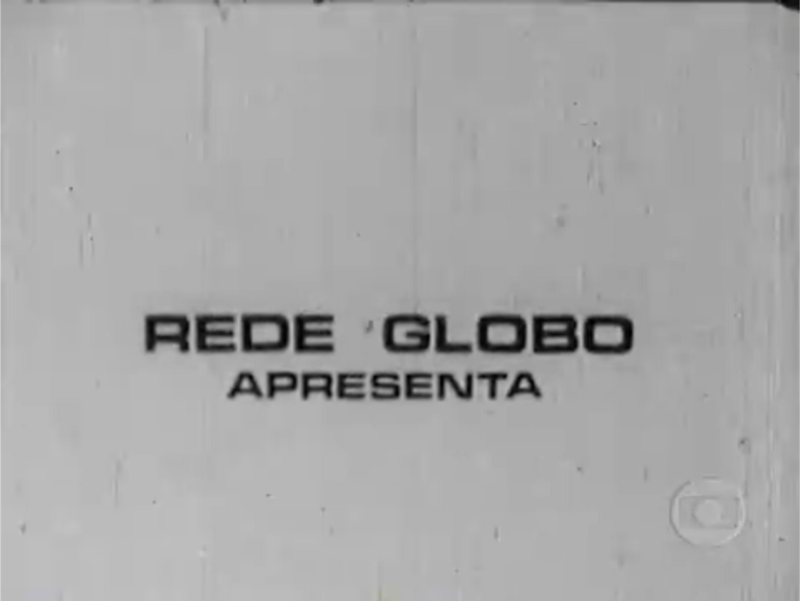 Globo is recognized for its avant-garde design, from pre-digital special effects to creative kinectic typography. The language was created and developed over 30 years by the Austrian graphic designer Hans Donner and his team. Donner was also the one who created the unforgettable symbol of the network in a napkin sketch in the 70s. 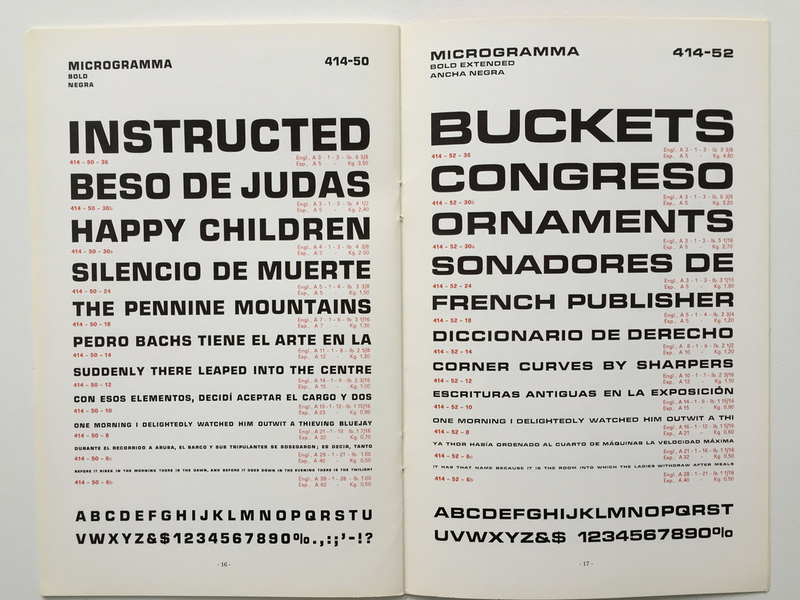 Prior to Donner’s arrival, the typographic family used by the station was Microgramma (designed by Aldo Novarese and distributed by Nebiolo). The personality of the font is austere and formal, which lends credibility to journalism. Microgramma in Globo Reporter’s original credits, 1973 and in Nebiolo’s specimen. Hans arrived in Brazil and Rede Globo radically changing the typographic landscape of the station. Inspired by the curves of Futura and Vag Rounded, it created the company’s first proprietary font, Globoface with its trademark: rounded finishs. In the beginning, this rounded finish had a technical function: it improved the readability of the letters on tube TVs. Soon became an important part of the identity of the broadcaster – the typographic voice of the company – being used in taglines, soap opera logotypes to newscasts. Over the years Futura, Avant Garde, Rounded Vag and other fonts were added to the typographic palette and used in advertising and in the shows schedule. 30 years later, technological changes have changed the face of communication. From the format of television sets to the birth of new platforms, now more interactive than ever before, fonts began to fulfill important new roles in communication. While inquiring about their use of fonts, we discovered a scale, ranging from institutional to independent. Novels, for example, were treated as stand-alone products, whose identity is thought separately from other shows. News and other products follow the institutional language of the broadcaster, where it was dominated by Globoface. In journalism, the graphic language was undergoing changes, but with little or no update to the typefaces. The typographic landscape for the broadcaster’s shows. 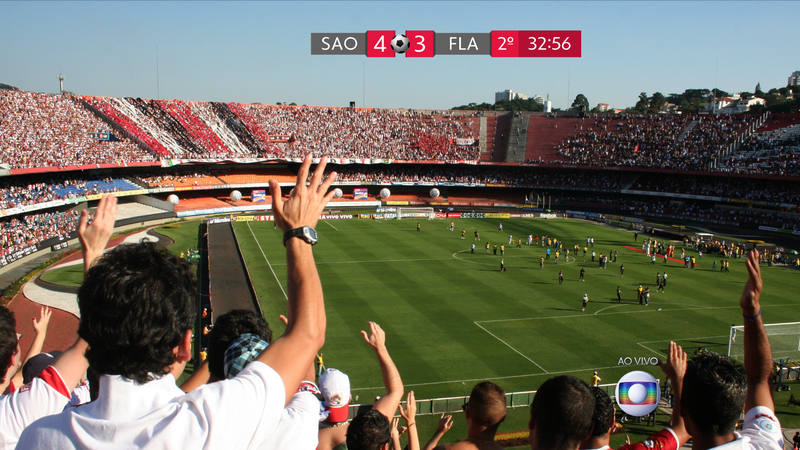 Having served Globo faithfully for decades, Globoface had not been planned for a world where content can be watched, shared and commented on platforms as interactive, distinct and high resolution as today. Therefore, our responsibility was to redesign the typographic voice of Rede Globo, evolving and maturing the personality of Globoface for the future plans of the broadcaster. Rede Globo-like: it should carry the essence of Globoface and be a continuity of the personality of the broadcaster, reinforcing the idea of geometry and fluidity, family proportions but not necessarily identical to those of Globoface. Multiplataform: for use in all present and future media and formats: wearable technologies, mobile, desktop, television, screen, virtual reality and whatever comes next. Flexible: multiple weights + italic and with OpenType features that expand creative possibilities in brand communication. 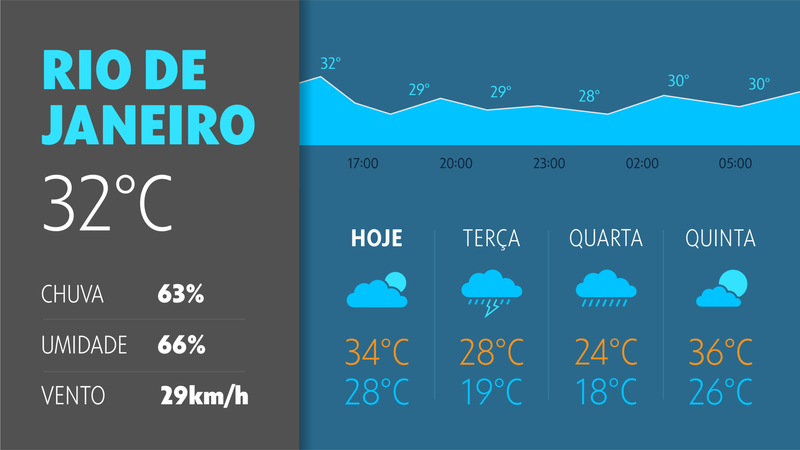 Globotipo is a three-style, 30 font type family consisting in the following styles: rounded, text and condensed. For each of these styles, 5 weight variations – from Thin to Black – and their respective italics, graduating the text personality from neutral and elegant to dynamic and sweet. We delivered the 30 fonts for use in desktops and apps (.ttf) and webfonts (woff, eot, woff2). Globotipo. One ideia, many voices. Rede Globo’s new font family is geometric and rooted in other examples of the genre such as Futura, Avenir, Gotham, Proxima Nova and many others. Its width is generous and its round letters tend towards the pure geometric present in the brand’s symbol. 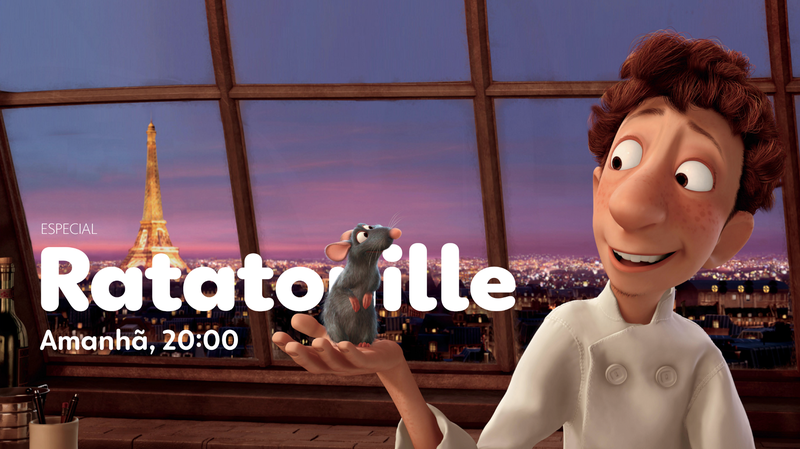 Spacing wise, the fonts were thought for larger point sizes, being the web and television their two main outputs. The apertures are wide, which is one of the key differentiation points in relation to the previous family. The termination cuts are 100% vertical and create a sober, organized reading rhythm. In every font family we have characters that represent the project’s big idea more clearly. 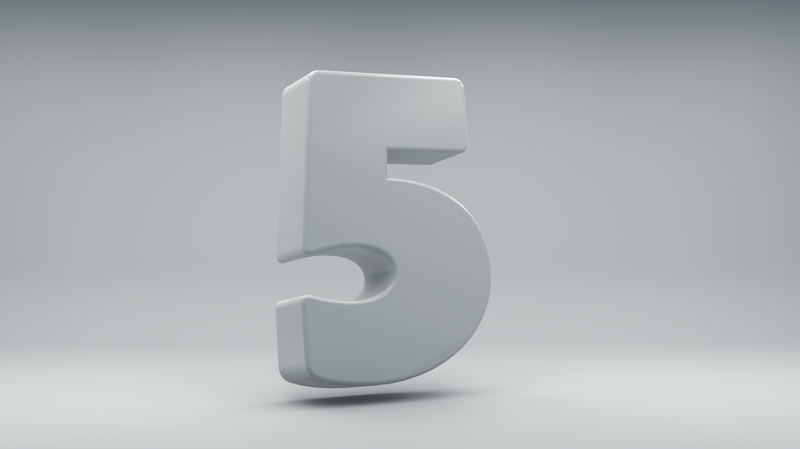 In the case of Globotipo these characters are the M with angled legs, the G inspired by the geometry of the logo, the Q with the tail at an angle and without breaking its counter-form and the l with curved a finish, something that helps to distinguish the character from similar ones such as the capital I or the number 1. 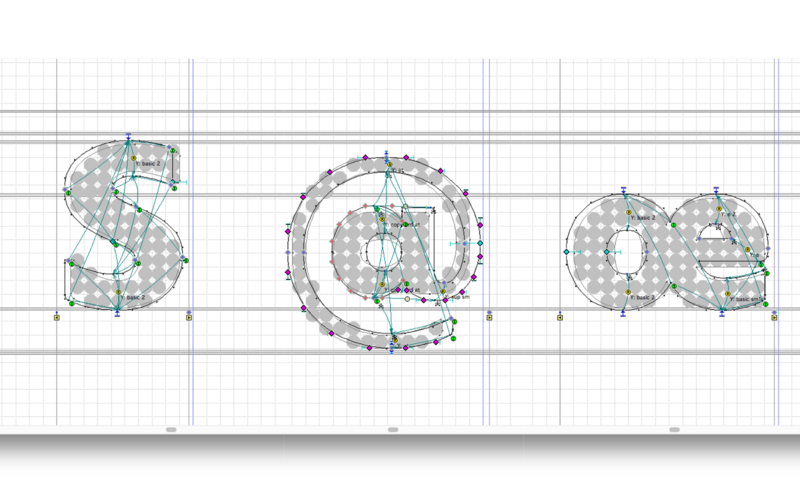 Making the fonts pixel-perfect – hinting Globotipo. One of the key steps for Globotipo to shine on the screens was the hinting, instructions attached to each character in a range of sizes (from 10–24 pt for example) that guarantee the best possible display in low resolution situations or in specific rasterization, Windows rendering being a particularly challenging environment. For this stage, we relied on the experience of Monika Bartels, from Fontwerk (now part of Alphabet Type). With 10+ years experience in hinting and the production of fonts, she and her team made Globotipo a pixel-perfect font. Globotipo Rounded: the most direct reference to the original Globoface, with 100% rounded endings. Globotipo Text: Created from the same skeleton and proportions of the rounded, with slightly rounded endings, reflecting the concept of fluidity and movement defined by the Globo team. The result is a reliable and friendly font, suitable for text, print and web sizes. Thin and Black extreme weights can be used in titles, logos and other applications. Globotipo Condensed: Perfect for titles and whenever ther’s a need to save space. Its composition in capital letters confers a poster like personality to layouts. It can also be used in short leads and the like. Alternates for Roman lowercase letters a, l and a, e and l in italics. Elevated colon for composition of schedules/dates. Punctuation and symbols for all-caps setting. Throughout its existence, Globoface has been subjected to the technological and creative limit: three-dimensional effects, shading, fire, rain, distortion, animation – all you can imagine was done. We did a similar “stress test” to make sure that Globotipo would work in the most extreme use case by Globo’s creative team. The first time we saw used in Jornal Nacional – Brazil’s main newscast – it was a big thrill and pride. Globotipo is already in use throughout Globo’s institutional communication, expanding the creative range of the communication and art team, entering TV and online programming as they renew their identities. In journalism, regional newspapers in many regions (Minas, SP, Rio de Janeiro and others) and Jornal Nacional already use the fonts to their full capacity, occupying a prominent place in information, infographics and audience interaction. Making part of Globo’s history is something that we take with great pride and joy. The professionalism, trust and partnership of Globo’s team are experiences that we will always carry in our memory. 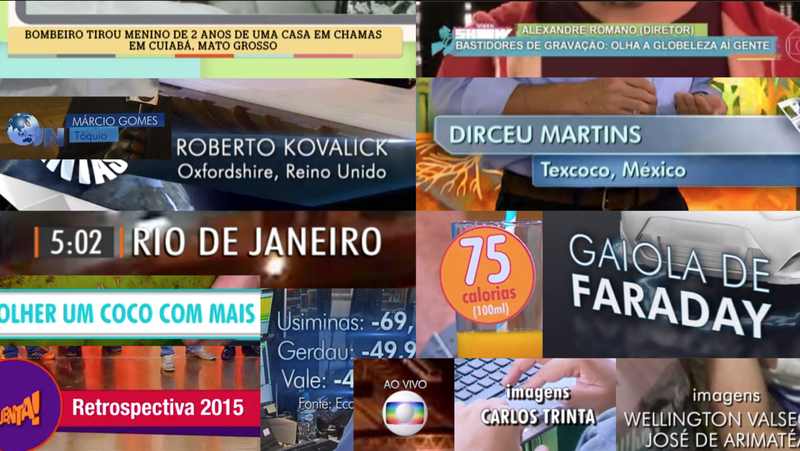 The creation of the new fonts for Rede Globo is the future that has already begun for the broadcaster, and Globotipo is the typographic voice designed to bring this future to all Brazilians, from early morning to dawn. Rodrigo Saiani is a type designer, founder and creative director at Plau, typographic identity and brand foundry from Rio.